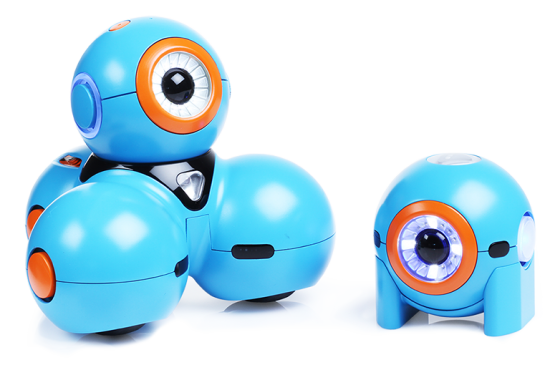 We’re super excited about two new robots named “Bo” and “Yana” that are part of a programmable system for kids called Play-i. We’ve been following their development for the last few weeks and are excited to see the amazing support and excitement around it. Below is a screenshot of the interface, and you can learn more about the project at the Play-i website or in this video.